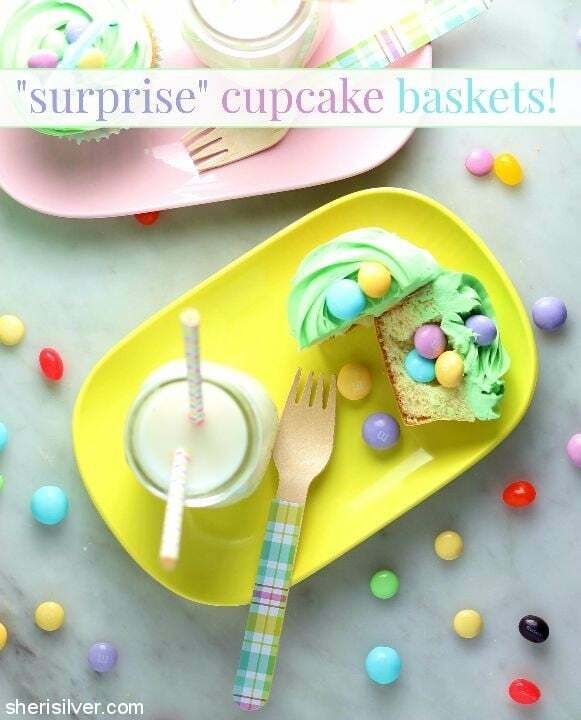 “surprise” cupcake baskets for spring! 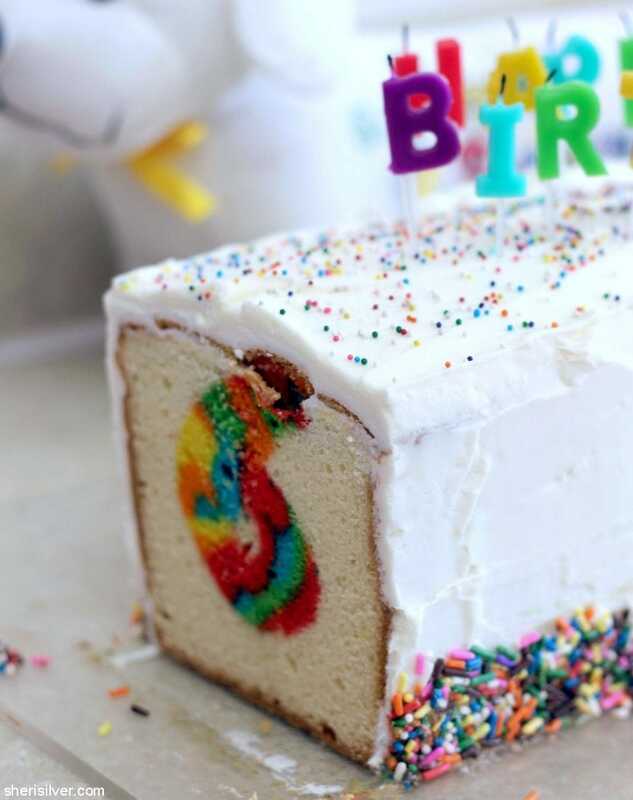 Surprise baked goods are all the rage these days. And I’ve done my share – hiding a “birthday” in this cake for Noah. 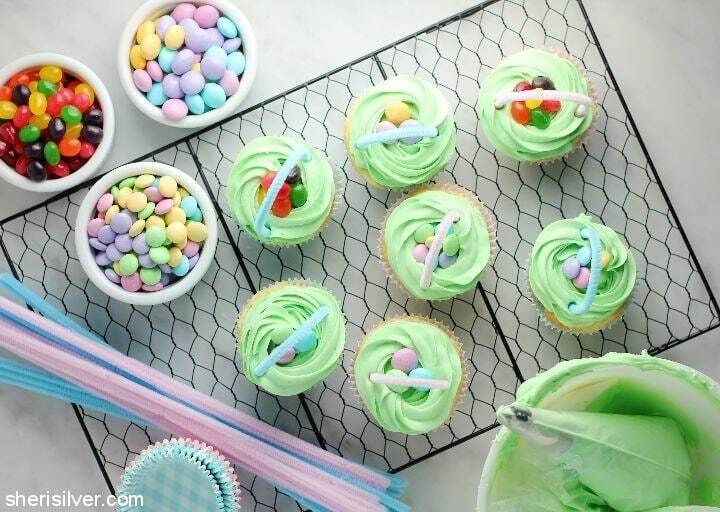 These cupcake baskets are a cute riff on candy-filled Easter baskets. You can start with store bought cupcakes or my favorite recipe, shared below. 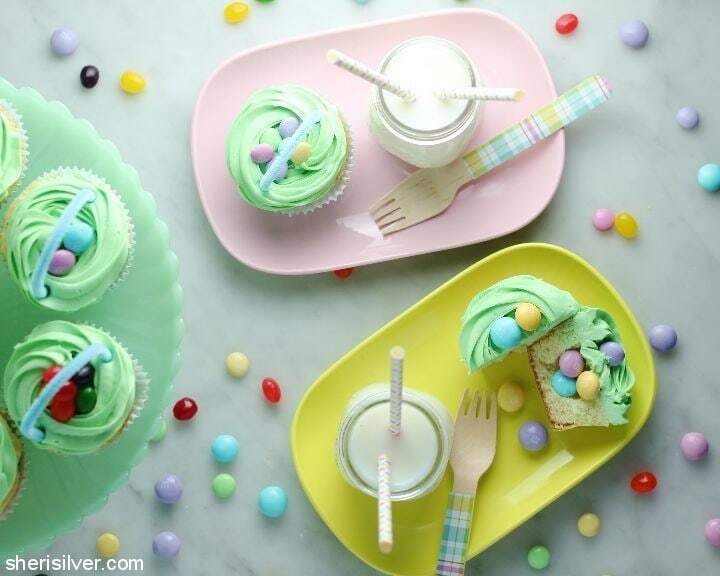 Simply scoop out the center of each cooked and cooled cupcake and fill with your favorite candies. Frost the tops, pop in a pretty liner, and finish with a pipe cleaner handle and a few more candies (to hint at what’s hiding inside). I got all my supplies at Walmart (including, to my white-chocolate-loving delight, new M&M’S® White Chocolate – a Walmart exclusive!). They had a great selection of charming spring-themed accessories, along with every manner of candy under the sun. I love the no-fuss way that these came together. And the variations on this theme are endless! Switch up the candies and trim to create “baskets” for Valentine’s Day, Halloween, birthday parties and more. These would also make adorable treats for a gender-reveal party, don’t you think? 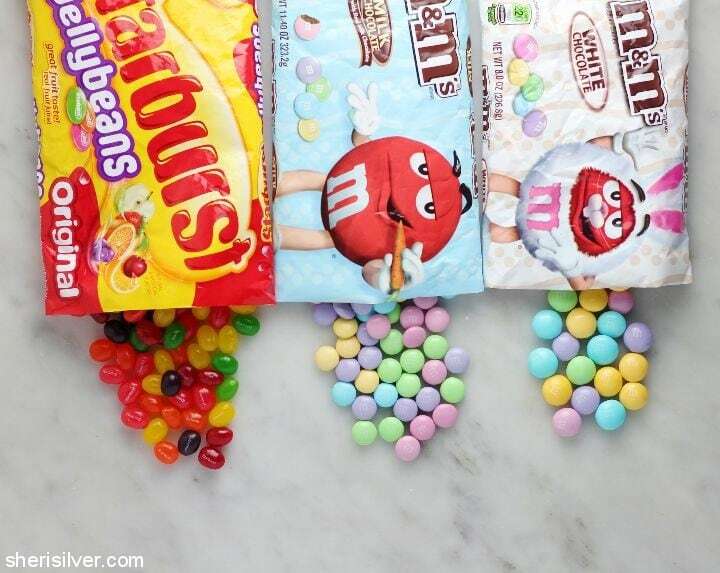 Click here for more ideas; what candies will you use? 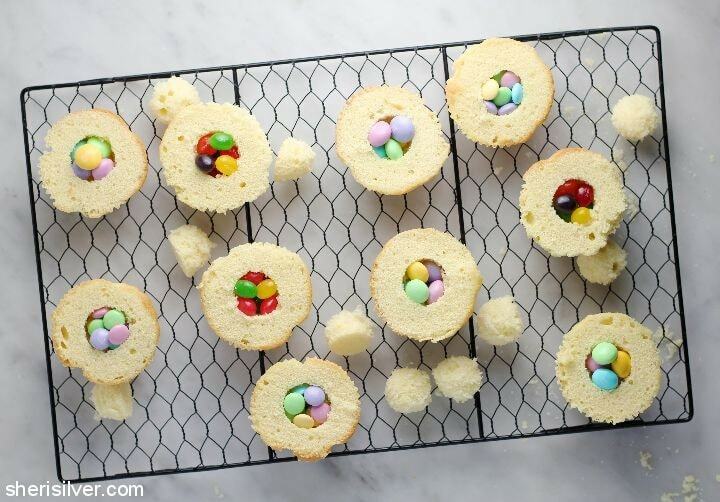 Make the cupcakes: Pre-heat oven to 350 degrees – line a 12-cup muffin tin with the plain liners. Whisk the yolks, vanilla and half the milk in a small bowl. Place the dry ingredients in your mixer and blend on low for a few seconds. Add the remaining milk and all of the butter and beat on low till dry ingredients are moistened. Increase speed to medium and beat for one minute. Add the yolk mixture in 2 additions. Divide the batter evenly in your muffin tin and bake for 20 – 25 minutes, or till a toothpick tests clean. Cool cupcakes completely before proceeding. 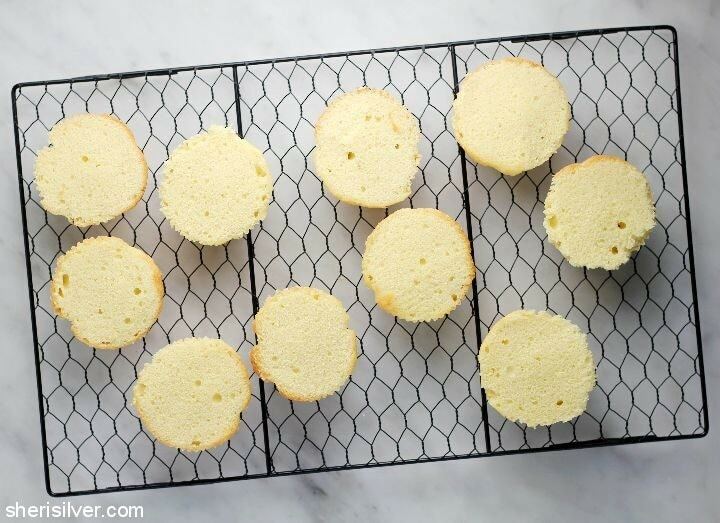 Carefully slice off the tops of the cupcakes to create a level surface. Use a melon scoop or small paring knife to make a small opening in the centers. 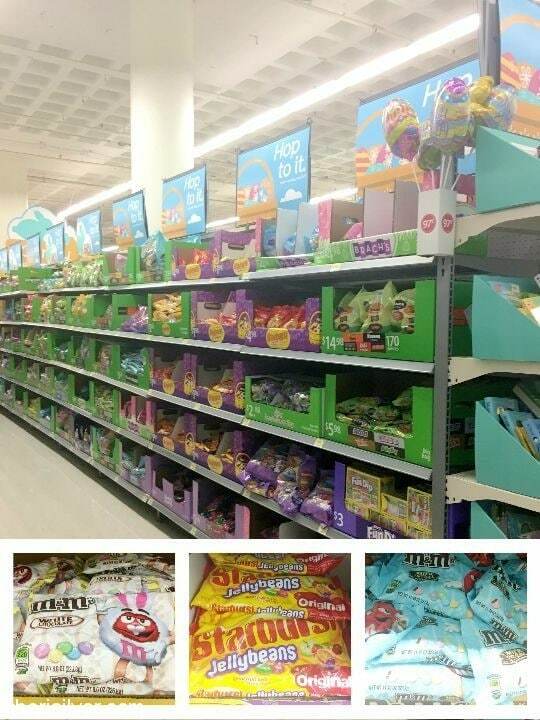 Fill with a few candies. Place the cupcakes in your decorative liners. 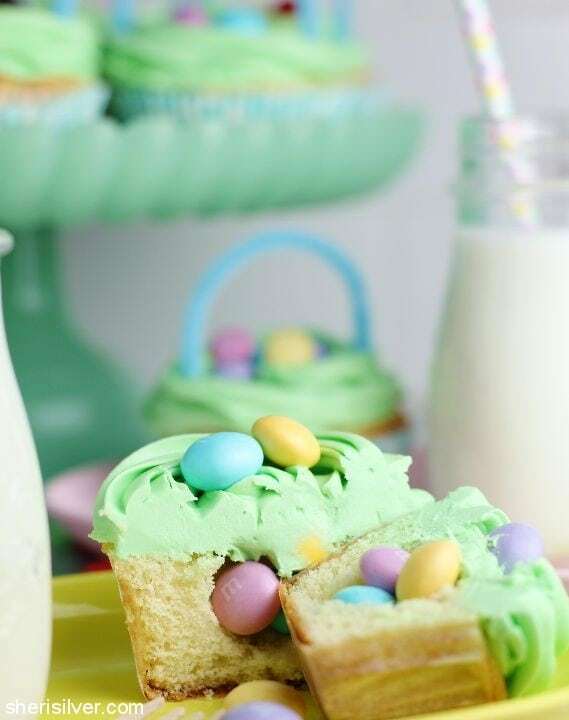 Tint the buttercream to your desired shade of green. Pipe a “nest” atop each cupcake by piping a spiral (starting in the center), building the sides up a bit higher than the middle. Chill to set. 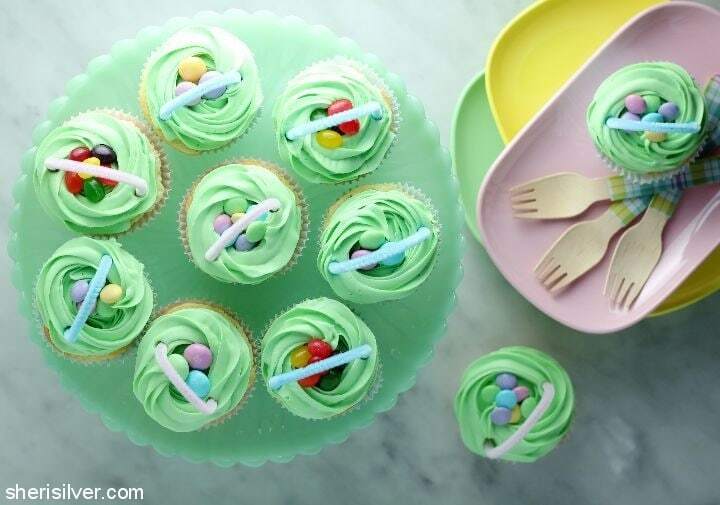 Place a few candies (to match the candies inside) gently in the center of each cupcake. Cut the pipe cleaners in half, and cover the ends in a bit of plastic wrap. Form handles and insert into the cupcakes. This is such a cute idea. I’ll use sour punch ropes for the handles, though. That way the whole thing is edible. Do you frost the top and bottom together. How do you get the two pieces to stay together?